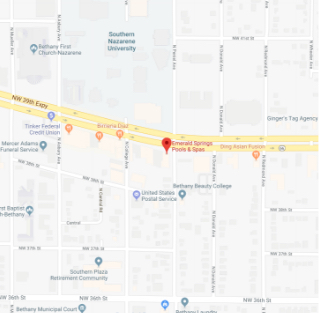 Where Oklahoma City goes to Relax and Save. 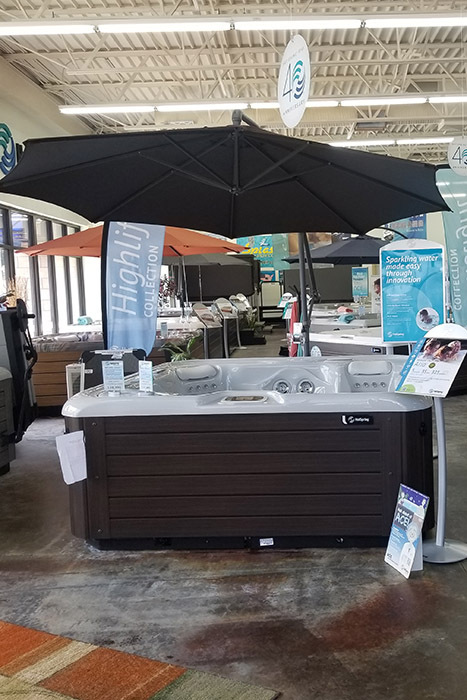 We sell a variety of hot tubs including Hot Spring Spas. Fantasy Spas. 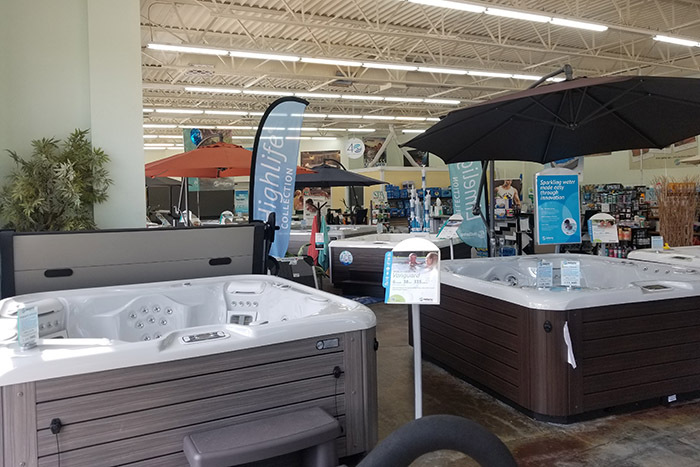 TUFF Spas, Endless Pools Swim Spas. Splash SuperPools above ground pools. Accessories, chemicals, parts and service. 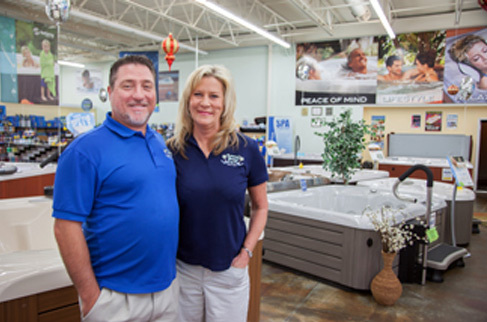 If you are browsing for hot tubs in the Metro Oklahoma City area, you can believe in Emerald Springs Pools and Spas. Established in 1998, Emerald Springs has been helping people relax all across Oklahoma. 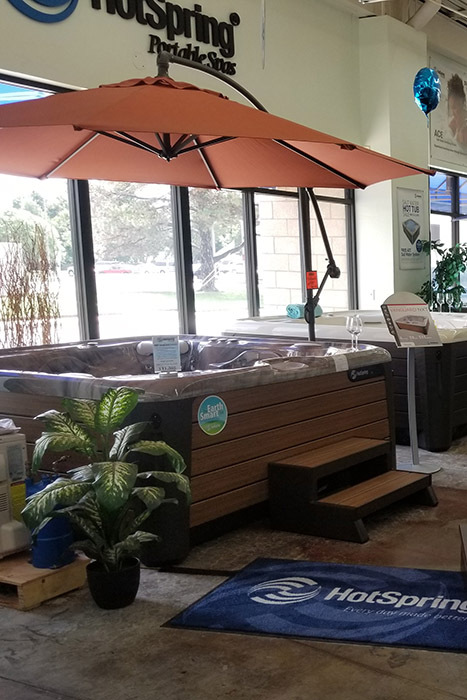 No matter what your need or budget, choose from our wide variety of hot tubs. 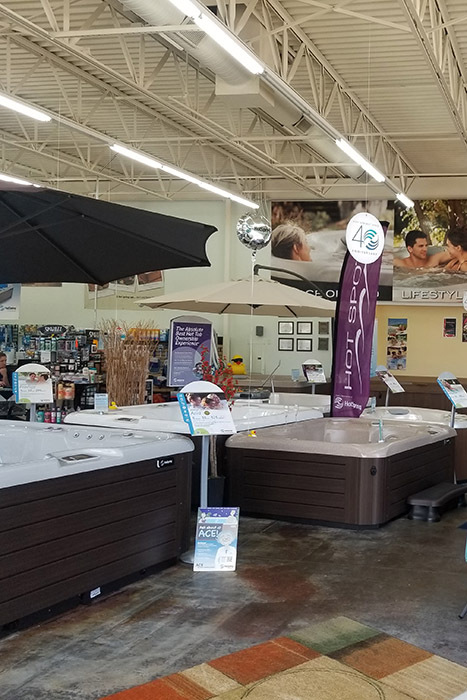 Oklahoma has the perfect climate for year-round enjoyment and relaxation in your hot tub spa. 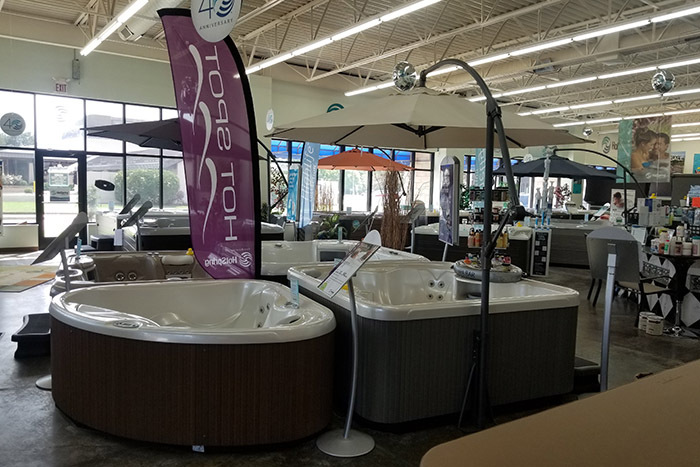 Searching for hot tubs in Oklahoma? 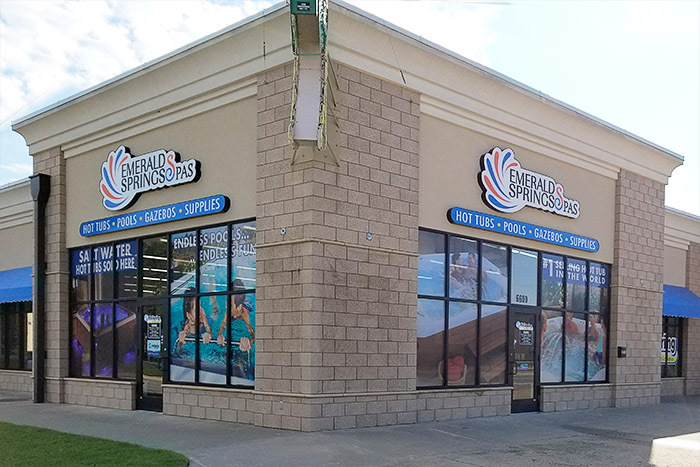 Look no further than Emerald Springs Pools and Spas.